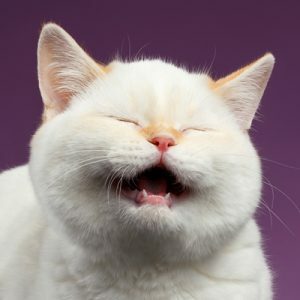 The reality is, cats are capable of making up to 100 different noises. (Wow, that’s a lot of meows.) And interpreting those sounds can sometimes feel impossible. 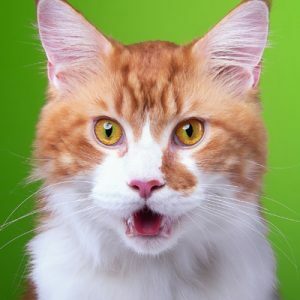 (“I don’t know what you’re trying to tell me!”) But typically, if your cat is making one of those many noises, it’s for one of a few reasons. 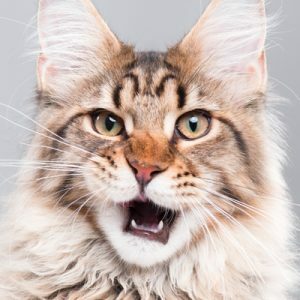 Why is My Cat Meowing? It’s quite common for cats to meow a greeting to their humans after they come home, or just when running into each other in the house. Many cats prefer the company of their humans to being alone and will be excited when you walk in the door after a long work day or a few hours out running errands. One of the most common reasons cats meow is to signal they are hungry and want to be fed. They might follow you around and continually meow until their hunger is satiated. 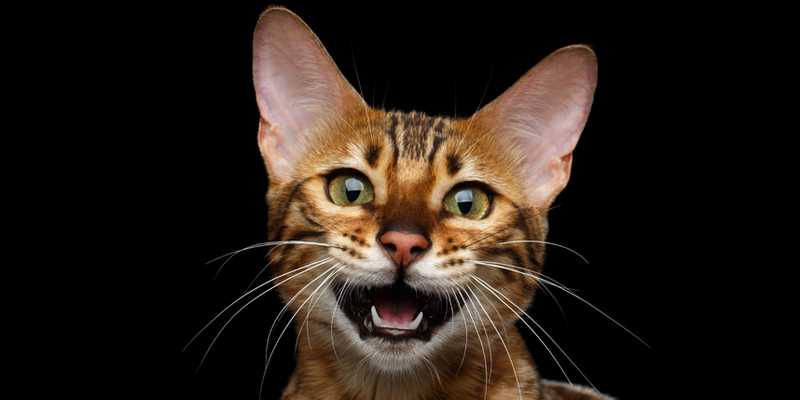 An increase in vocalization or longer meows may indicate that your cat is worried. Often these meows will be lower and throatier noises. 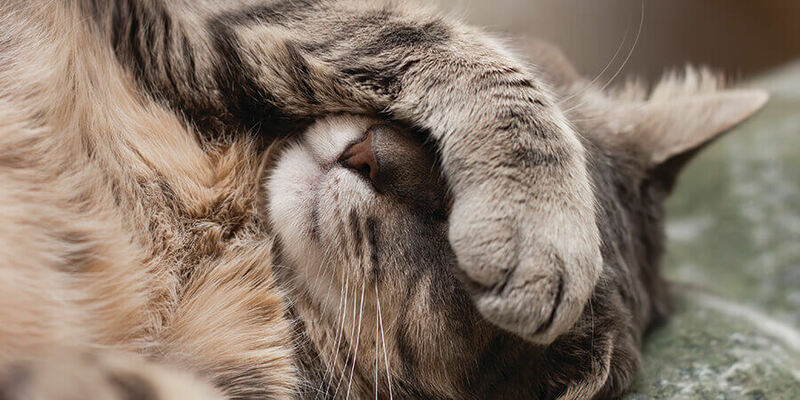 Spending prolonged periods of time alone may be the cause of your cat’s stress or anxiety, however, there can be multiple causes of cat anxiety. Another common reason cats meow is when they want to be let inside somewhere. If you have an outdoor cat, they might meow to be let in the house. Indoor cats may meow just because you closed the door to the bathroom. 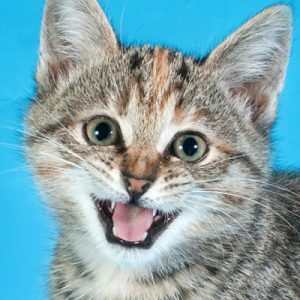 Typically when a cat is happy, instead of meowing, they will purr. This deep, rumbling noise signals that your cat is content, which is often why cats purr when they are being petted, or when they’re sleepy. Your cat may also make small contented meows when stretching out or curling up in a particularly comfortable spot. 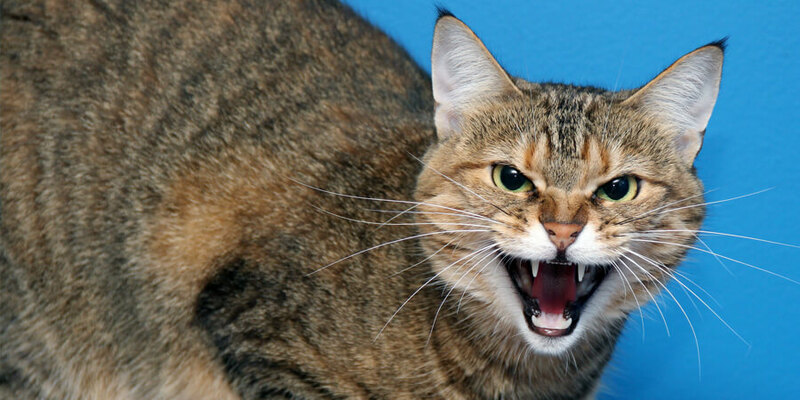 Angry cat sounds include hissing, growling and screaming noises. If your cat encounters something it doesn’t like, it may make these noises to try to scare it off. 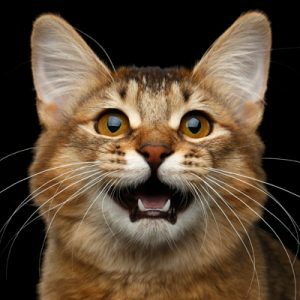 If your cat is feeling ignored or just wants some petting, it may meow to get your attention. This may be persistent meowing, or loud enthusiastic meowing to initiate play. 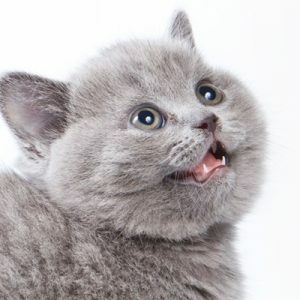 If you notice your cat chirping, this is a technique kittens learn to get their mothers to give them attention. 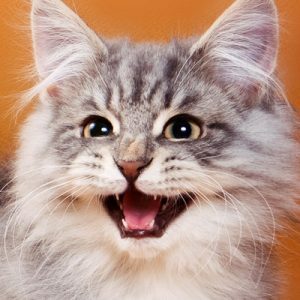 Cats can even mimic the sounds of infant cries with their meows because they know it’s more likely to illicit a response. 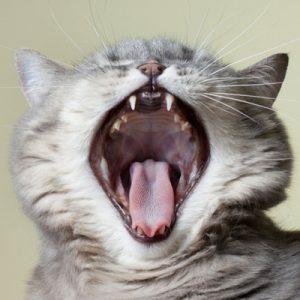 Excessive meowing could indicate that your cat is injured, especially if this behavior is atypical. If you notice these symptoms, you should contact your vet. As cats age, they tend to become more vocal. Older cats tend to experience more difficulties on a daily basis, so they meow when they become frustrated or when they want help. Decreases in cognitive functions can also contribute to increased meowing. 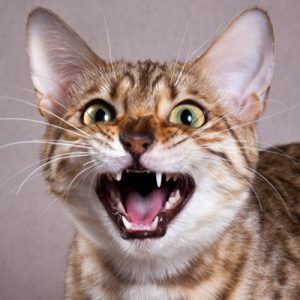 When female cats are in heat, they make yowling noises indicating that they want to mate, or that they don’t want you coming anywhere near them during this time. They may also yowl if something about their environment is bothering them. So next time you’re awoken at 3 am to a chorus of meows followed by a nudge from a pink nose, try to remember it’s because your cat has something important to tell you. 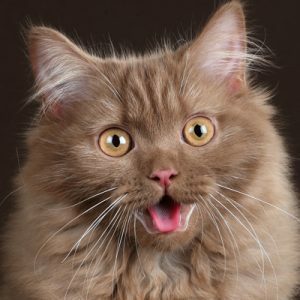 If you notice your cat meowing excessively, talk to your veterinarian to ensure the cause isn’t a medical issue. 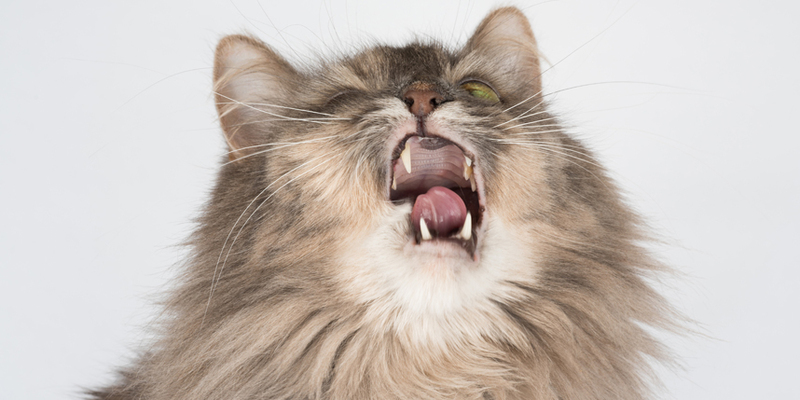 For non-medical issues, try using these solutions to help curb your cat’s excessive meowing.